This question is being submitted to those residents who live in Luther, Wellston, Perkins-Tryon, Coyle, Mulhall-Orlando and Covington-Douglas school districts that lay within in Logan County. The proposal, if passed, will create an Emergency Medical Service (EMS) District within those school districts inside Logan County. The EMS district will have a minimum five member board, who are appointed by the Logan County Board of County Commissioners. The responsibility of the EMS board will be to either provide ambulance services to the stated areas or contact with a provider for ambulance services. Under Oklahoma law, the EMS district will be funded by a three mils ad valorem tax. Three mils, or $3 per $1,000 of assessed taxable value, will be assessed to property owners within the area. If an owner’s property is valued at $100,000 ($11,000 assessed value) they will see an additional property tax of approximately $33 per year. Currently, Logan County has three EMS districts in the Guthrie, Crescent and Cashion school districts. 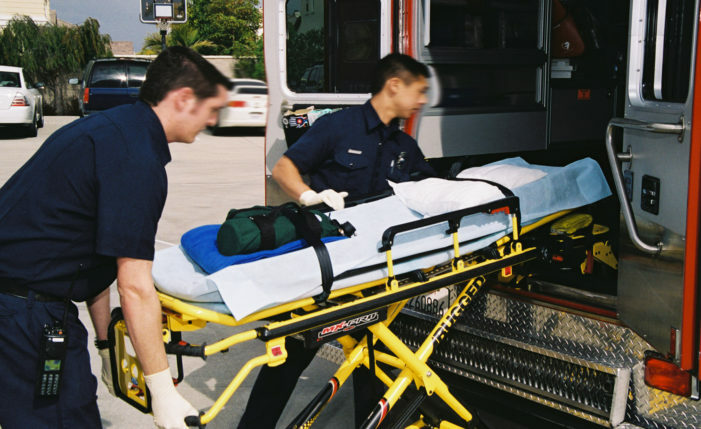 Property owners in those districts currently pay three mils annually for ambulance service. The proposed new district area receives ambulance services either through the Guthrie Fire Department, EMSA or other providers. These services are provided without guarantee or supplemental funding to guarantee service. One Response to "Ballot question to consider adding EMS district in Logan County"
Air ambulance people keep asking for donations. Will ems services include this?